Each week, a lot of new games come out. At the start of the week, I read through all of the new releases I can find and find the weekly new Japanese games, then I post them here for your convenience! This list includes descriptions and links to both English localised games plus the new release games you can import. Here are this week's finds! Yet again, I have no new localisations to report! :( I know there's some stuff coming next week though, so look forward to that! For people who know Japanese, are learning Japanese or don't mind playing a game in a foreign language, here are Japan's new released games for this week. 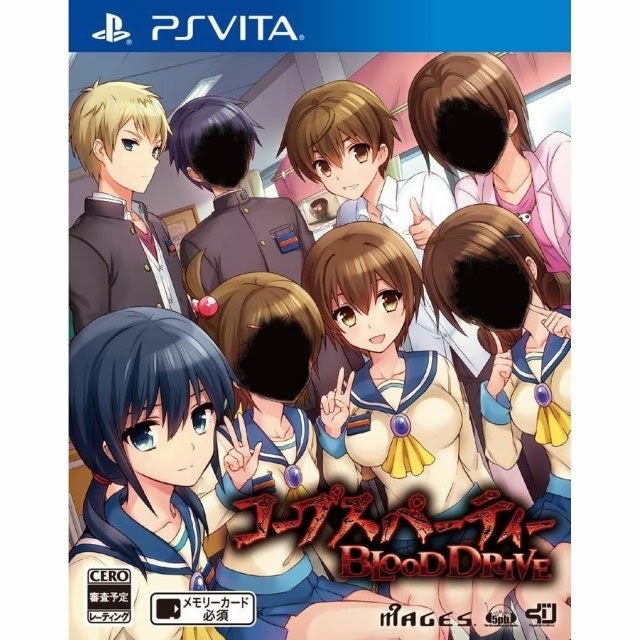 Corpse Party: Blood Drive on PS Vita is the sequel to Corpse Party: Book of Shadows. The game is set two months after Book of Shadows. Not long after being discharged from hospital, Ayumi meets a strange man who tells her that if she gets the Book of Shadows, she has a chance of reviving her friends who died in the Heavenly Elementary School. I hadn't heard of Re:Vice[D] until writing this post and I'm now intrigued by the art style and the story concept! The story covers four Heavenly Kings from the Netherworld who are looking to find the next Demon Lord. Without knowledge of the human world and with only a book to follow, the Heavenly Kings struggle trying to find the next Demon Lord until one day each of the Heavenly Kings find a different candidate who appear to be suitable for the job. In order to determine which of the four candidates is truly suitable, the Heavenly Kings strive to investigate the candidates against the required Demon Lord qualities described in their book. Thank you to Otome Revolution for translating the game description! Not a lot of English information about this one, although I can tell you it is a visual novel. 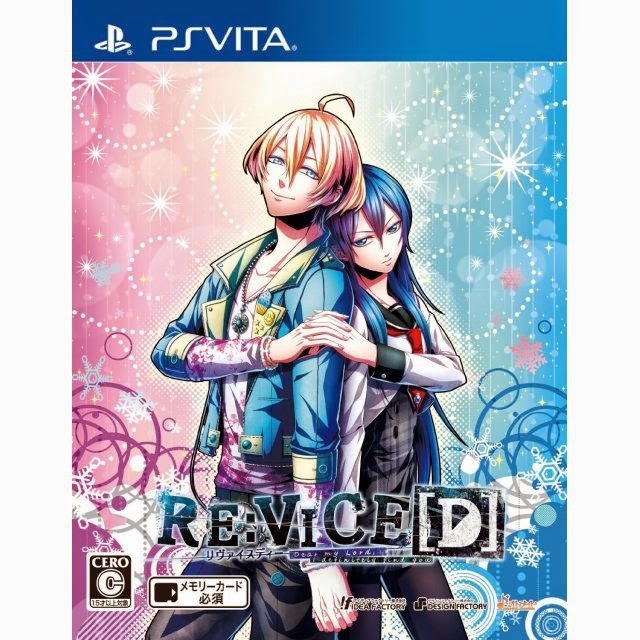 The game before this one (Soushuu Senshinkan Gakuen Hachimyoujin) according to vndb revolved around a boy and girl with lucid dreams who become stuck inside a dream that actually affects history and has the ability to kill people in real life. 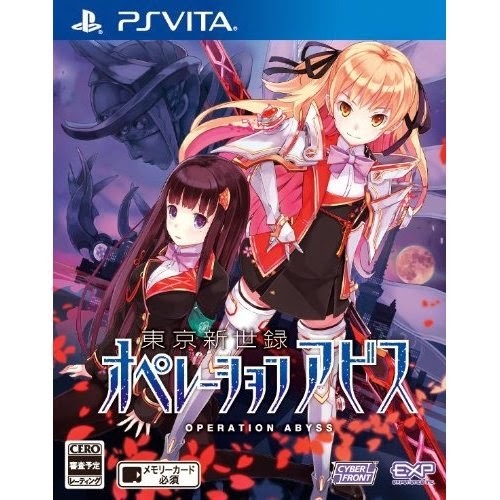 Yet again, not a lot of English information on this one, although apparently the gameplay is similar to Demon Gaze. 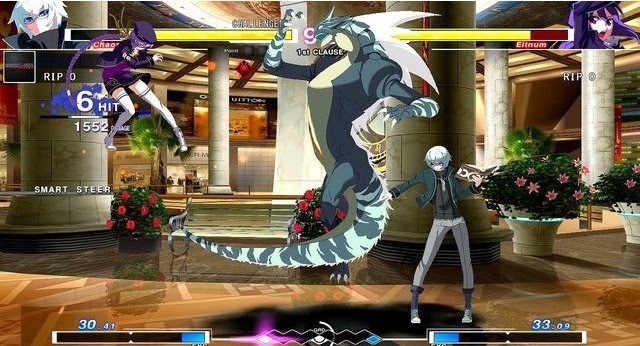 Under Night In-Birth Exe: Late is an anticipated fighting game by Arc System Works and French Bread that originated as an arcade game. The game sports the kind of 2D anime fighting characters you know and love from Arc System Works and also boasts many unique characters with different moves and weapons. The PS3 version will also include a new character called Nanase who is described as a high school warrior! Did I miss something important? 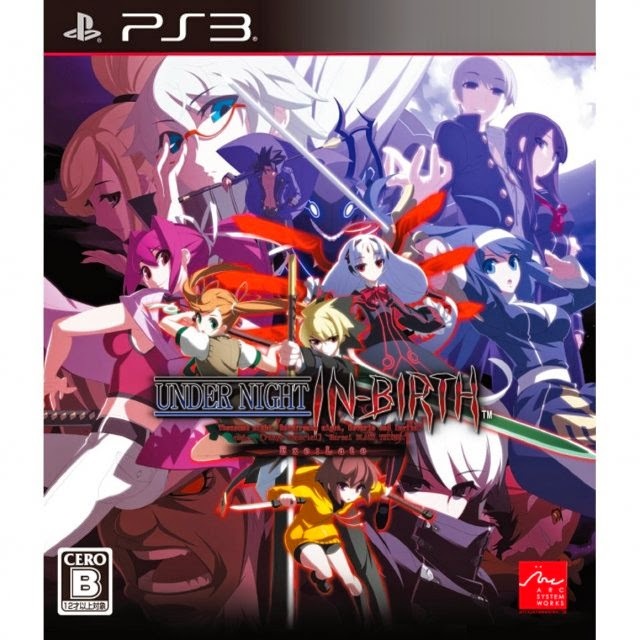 Or maybe you found one you think fellow JRPG fans would enjoy? Comment below, send a tweet to @JRPGJungle or email jrpgjungle@gmail.com to let me know! Want your JRPG style game included in this list? Email jrpgjungle@gmail.com with a link to the game and anything else you'd like to tell us about for consideration!